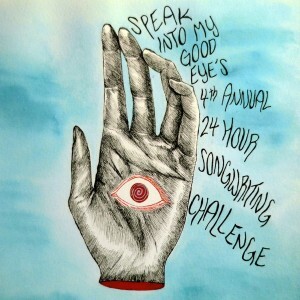 The fourth annual Speak Into My Good Eye 24 Hour Songwriting Challenge has arrived and it features “Running After Me,” a new song from Brian Erickson (credited as a solo artist for the first time in over a decade) and “Thoughts” by Beta Rat, a collaboration between our drummer Frank Lettieri Jr, guitarist Mike Virok, and longtime friend Jaime Parker (of Alpha Rabbit and Meeko Brando). One-time Paper Jets touring guitarist James Harold contributes his own solo composition, as well. 100% of the proceeds will benefit the National Suicide Prevention Lifeline. 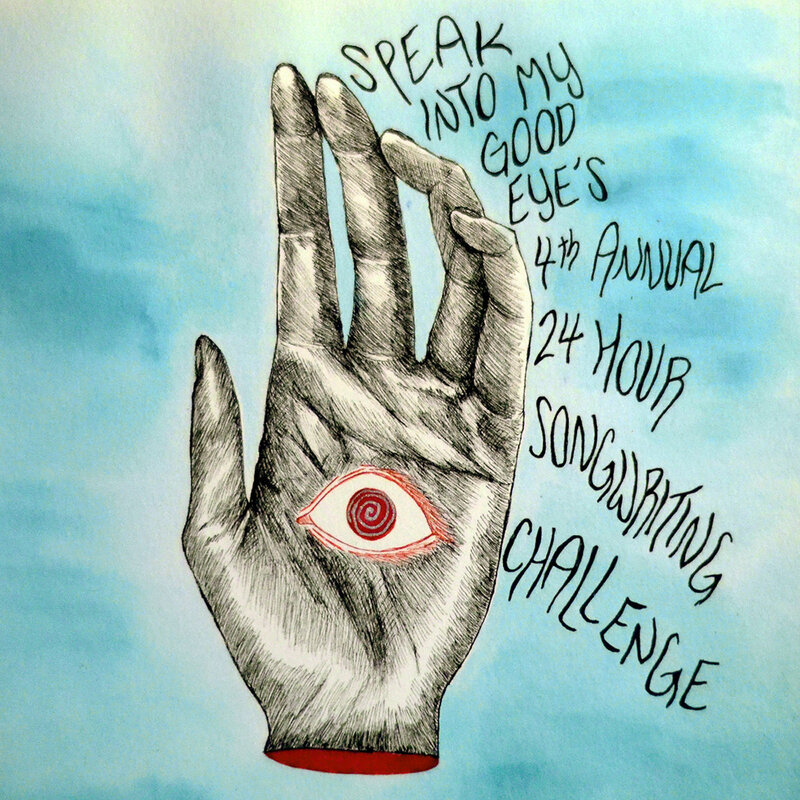 Stream and download the entire 58-song compilation here.